CalAmp’s LenderOutlook vehicle finance solutions has been helping used car dealers and finance companies improve their business portfolio and operations for over 30 years. We aren’t “fly-by-night” or in it for a quick dollar. No pyramid or Ponzi schemes here. Because our continued success is based on your success. What does this mean for you and your vehicle finance sales? It means that you have a trusted name working with you to keep your loan portfolio secure. With our industry-recognized devices connected to our LenderOutlook™ network, you can lend with confidence no matter the applicant’s FICO or credit score. There is peace of mind knowing you can remind buyers of their payments, locate an abandoned vehicle, or pull a report of your vested assets. CalAmp is designing solutions with vehicle finance in mind. The company will be releasing some new options to its lineup in the fall of 2016. Keep an eye on your inbox for the latest news (or your mailbox for a postcard). Be the first to know about these updates by registering here. In summary, CalAmp is a pure-play pioneer in the Connected Vehicle marketplace. 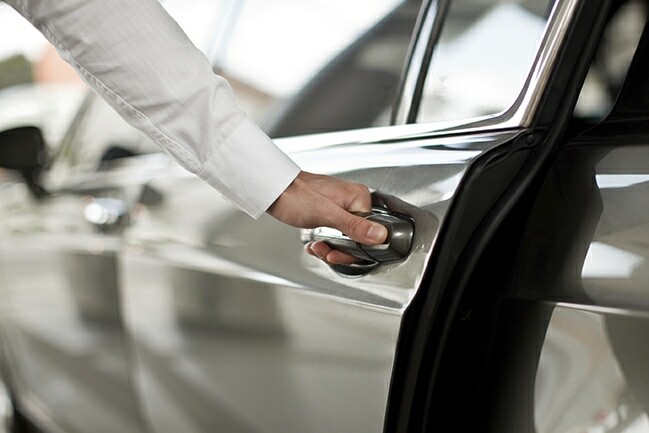 We have been helping vehicle finance and BHPH lenders, such as your organization, protect and expand their portfolios. Don’t forget to say “Hello” back in the comments section or send us an email.